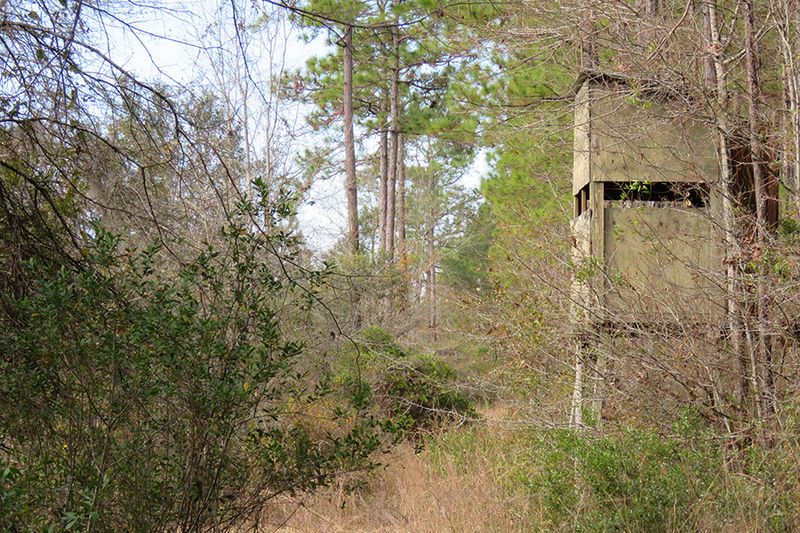 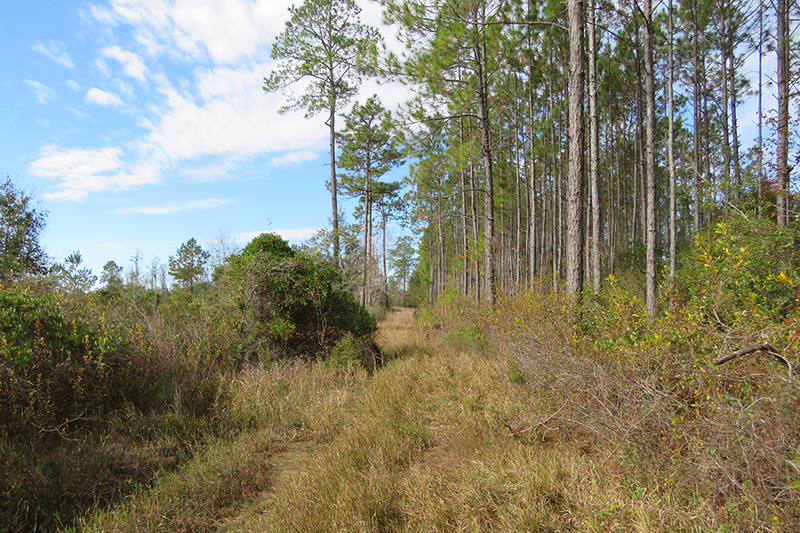 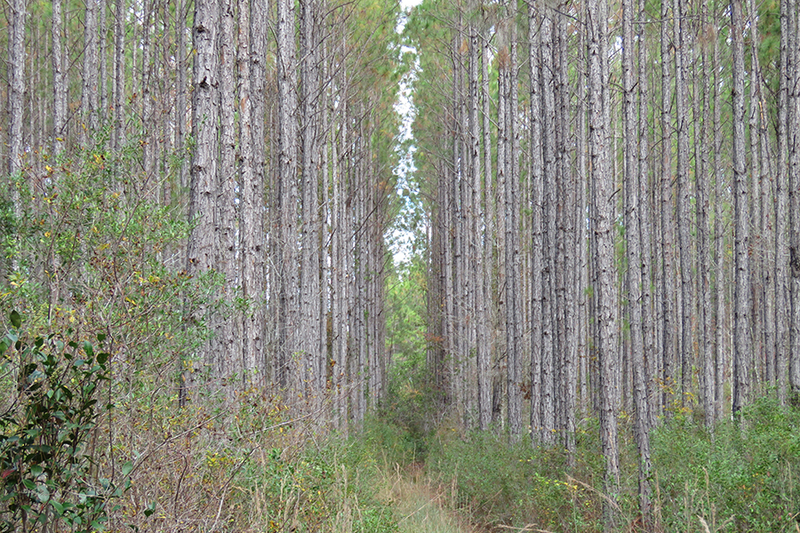 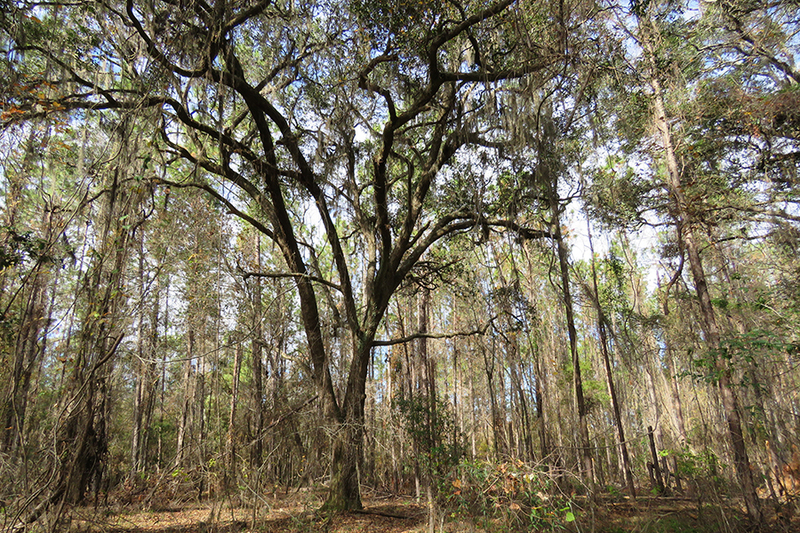 Shady Grove Timber is a perfectly-sized hunting and timber investment tract! 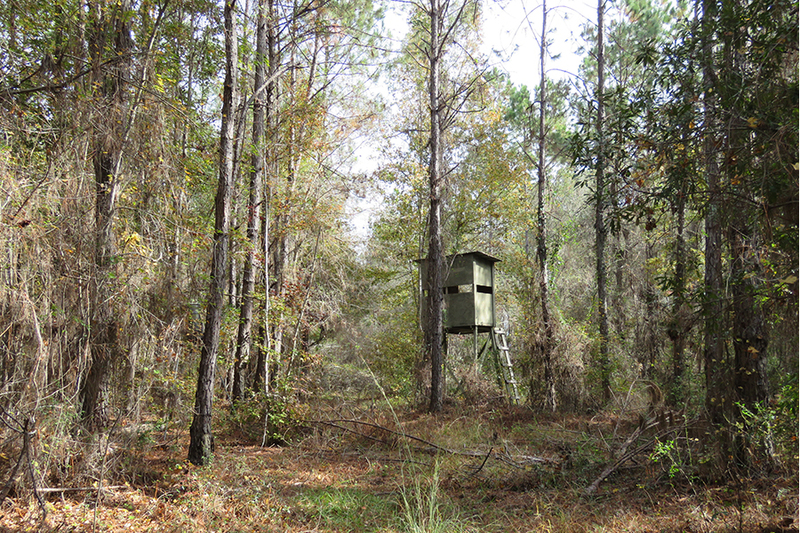 Food plots and stands are ready to be put to use, plus a good interior road network — no shared roads along the boundary, so privacy in abundance. 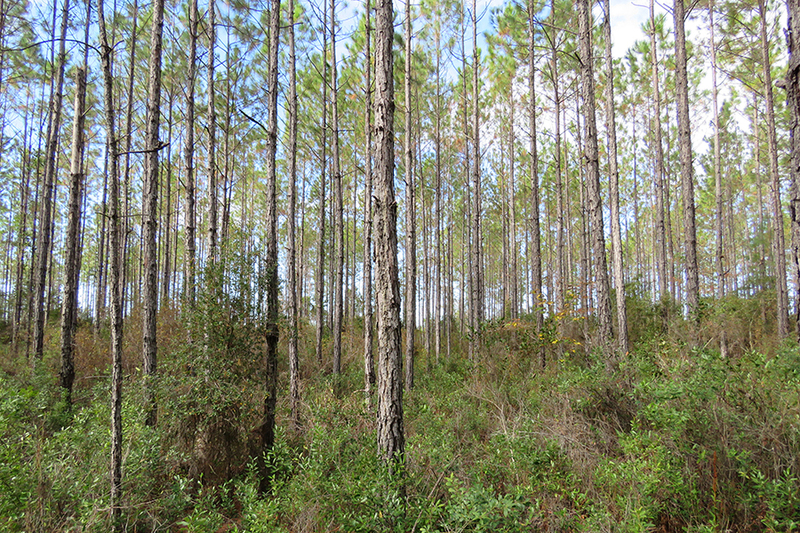 Some site preparation and tree planting to be done (or clearing for pastures/other uses), but this property also has a merchantable pine plantation less than 30 miles from both pulp and saw mills. 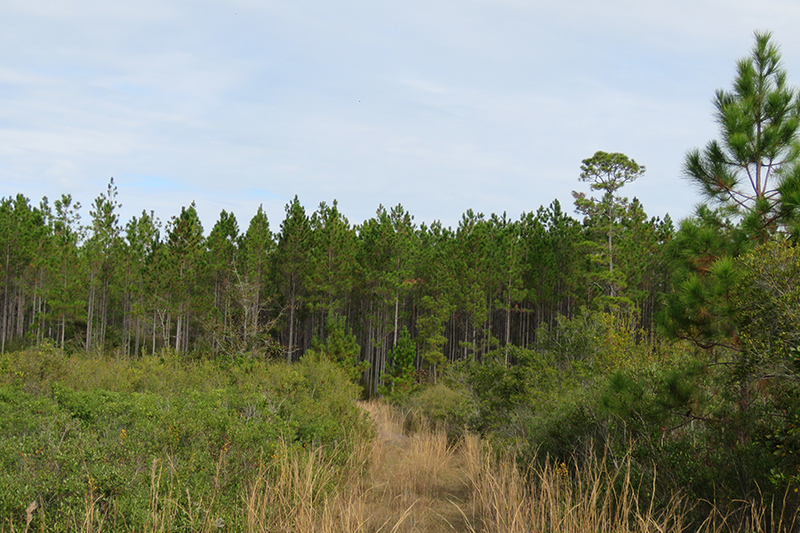 Description: Zoning and FLU is AG-1 (one dwelling per 40 acres).